Malaysians now have a great new way to shop for groceries and household necessities online, thanks to the emergence of a new game changer in the market. 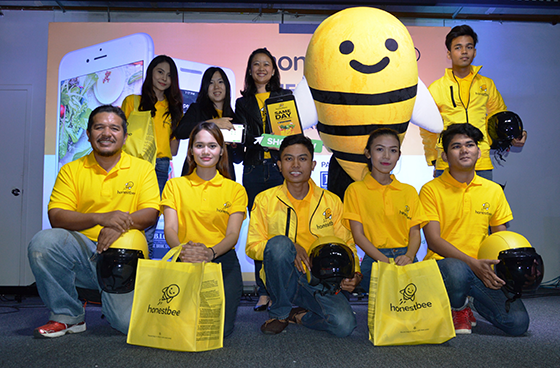 Say hello to honestbee, Asia’s fastest-growing and leading online grocery concierge and delivery service. 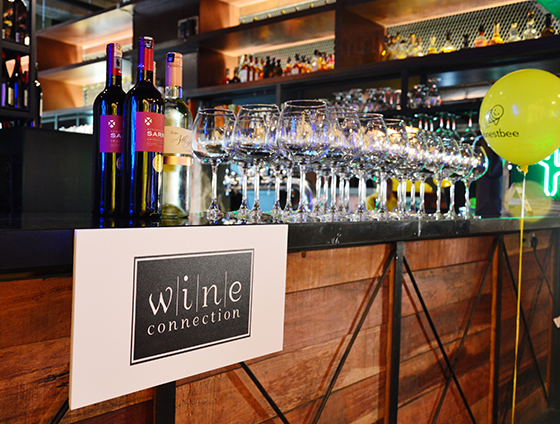 “I am excited to announce our official entry into the Malaysian market. Over the past few months, our trial operations were met with positive response from both customers and partners. I believe that we have the ideal team in place to meet the needs of the communities in Malaysia,” said Joel Sng, co-founder and CEO, honestbee. honestbee sets itself apart by establishing partnerships with leading supermarkets, specialty stores and farm to table grocers. Customers can enjoy the convenience of shopping from specialty curated stores on their devices, in no time at all. All they need to do is order products from their favourite stores via honestbee’s app or website, and a concierge shopper personally handpicks the best products for them. The groceries are then delivered right to the consumer’s doorstep on the very same day, within the hour selected by the customer. “Our fast-paced lifestyles have necessitated the need for a fresh platform that offers the ease and convenience of shopping from multiple outlets. This makes daily life easier so they can spend time on what is more important, and also go about their routines with less hassles,” Pauline Png, CMO, honestbee, explains. The honestbee platform currently partners with more than 10 well-renowned outlets – a list which is set to grow through the year. These include: anchor partner Ben’s Independent Grocer (B.I.G. ); as well as specialty stores such as Shojikiya, Fareastflora.com, Cat & The Fiddle, Southern Rock Seafood, Castania Nut Boutique Vom Fass, The Blue Cow Butcher, La Juiceria, Wondermilk, Wine Connection, Cookie Box, GNC, Real Food and Chai Huat Hin and farm to table grocer Jezripe. “Partnering with these brands, we help brick and mortar grocers expand their reach without having to invest in infrastructure building, while they focus on their core business. We add value to traditional supermarkets, boutique stores and farm to table outlets. 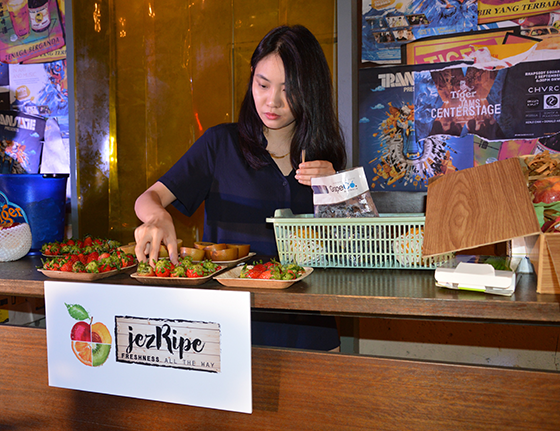 This helps them to move from offline to online seamlessly,” said Marianne Chuo, Country Manager, honestbee. Chief Marketing Officer of hoenestbee with honestbee partners! Indeed, honestbee is set to be a force to be reckoned with in the local industry. Already popular in Singapore since its launch in 2015, honestbee has expanded quickly in the past 19 months across major cities across Asia, including Kuala Lumpur, Malaysia. honestbee is targeting to expand their service to other cities by the end of 2017.
honestbee aims to be the world’s most convenient marketplace with their convenient online grocery concierge and delivery service platform. Their products and produce are handpicked fresh by a concierge shopper then delivered right to the consumer’s doorstep within the next hour time slot. In conjunction with the official launch, honestbee will be providing RM 1 delivery with no minimum spend for all stores from now until 14th March 2017. The honestbee platform in Malaysia can be accessed by logging on to https://honestbee.my or downloading the honestbee app via the Apple App Store or Google Play Store.